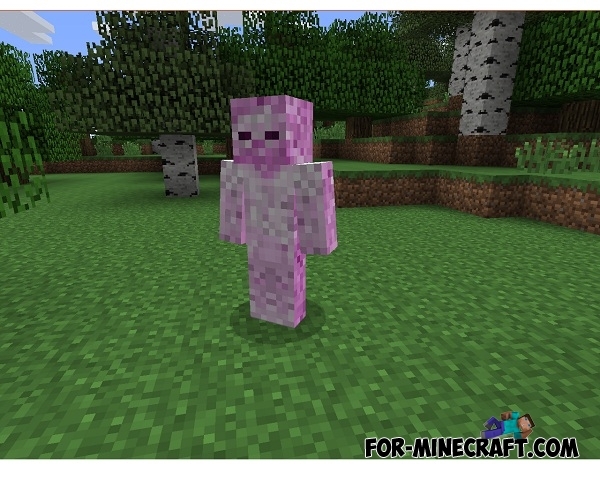 Excellent summer mod which is called "The Ice Cream" for Minecraft. It will add to your virtual world a lot of ice cream. In total you can get 12 items, you amaze a variety, such as zombies ice cream. 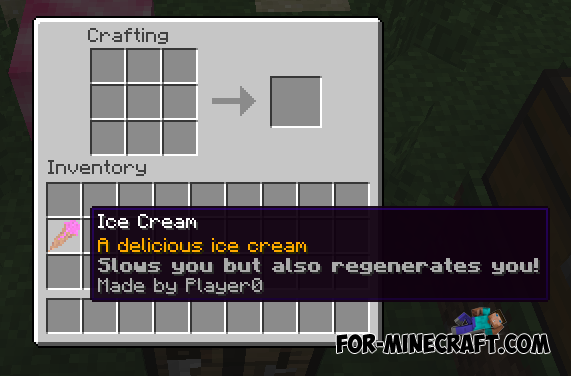 You can also go to a new biome, which is composed entirely of ice cream.